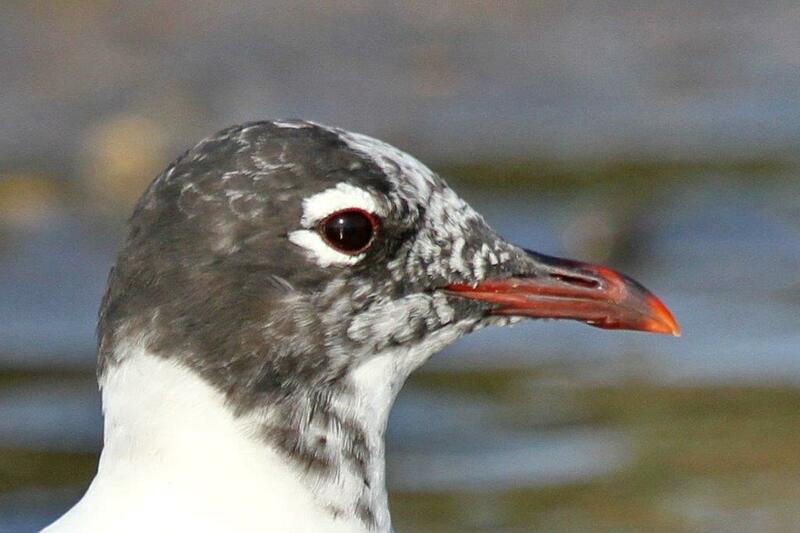 ← Plastic pollution: You’ve got to see this! Facebook Event Page: https://web.facebook.com/events/128952157675327 – please ask your members to join the event online. We will publish regular updates here nearer to the time. Please advertise widely in your club and add to your programmes. 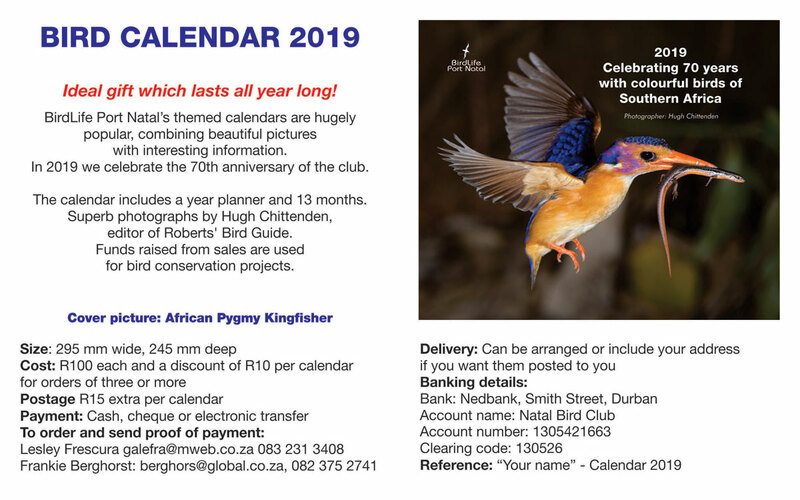 We would also like to raise lots of funding this year for the conservation work we do at BirdLife South Africa, so please consider ways your club can assist. This entry was posted in Home, Posts and tagged Birding Big Day 2017. Bookmark the permalink.